Visitors to the Kuala Lumpur International Motor Show 2018 (KLIMS) got to witness the unveiling of the 4th generation Hyundai Santa Fe for the Malaysian market when Hyundai-Sime Darby Motors chose to reveal the all-new 7-seater SUV at the country’s premier motor show. Going on sale in Malaysia in the first quarter of 2019, the all new Santa Fe is available in Executive and Premium variants. Featuring an aerodynamic look that encompasses luxury and toughness, this bold and robust SUV introduces a wide cascading grille that is iconic to current Hyundai designs with separated type composite lights, comprising LED Daytime Running Lights positioned on top of the LED headlights, for the front and rear. The longer wheel base and short overhang completes an elegant profile with large wheel arch lines for a sturdy ridge. Combined with the wide grille bumper and tasteful chrome mouldings, the all new Santa Fe takes on a visually original identity with a substantial increase in interior space as compared to its predecessor. The interior is also entirely different, with great improvement to ergonomics and modern-day necessities for an improved driving experience. The stunning relationship between design and functionality combines premium quality with a roomy horizontal layout and enhanced visibility. The new one-touch folding seats applied to the second-row seats ease passenger access to third-row seats, while the electronic switch applied to the luggage side increase convenience for loading. 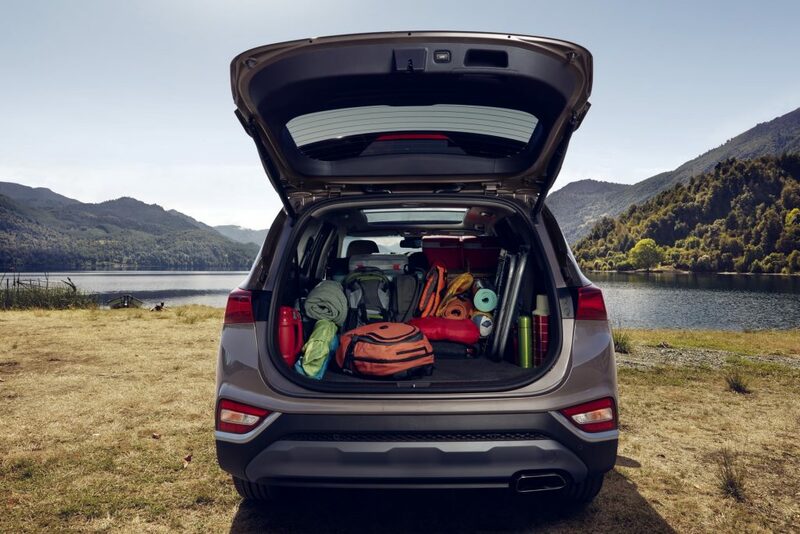 Standard safety features carried over from the previous generation are the 6 Airbag system, Vehicle Stability Management (VSM) system, Hillstart Assist Control (HAC), Downhill Brake Control (DBC), as well as Electric Parking Brake (EPB) with an Automatic Vehicle Hold feature. Other features include Smart Power Tailgate, 7” TFT LCD virtual cluster, Floating-typed 7″ Display with Apple CarPlay and Android Auto and Wireless Phone Charger. 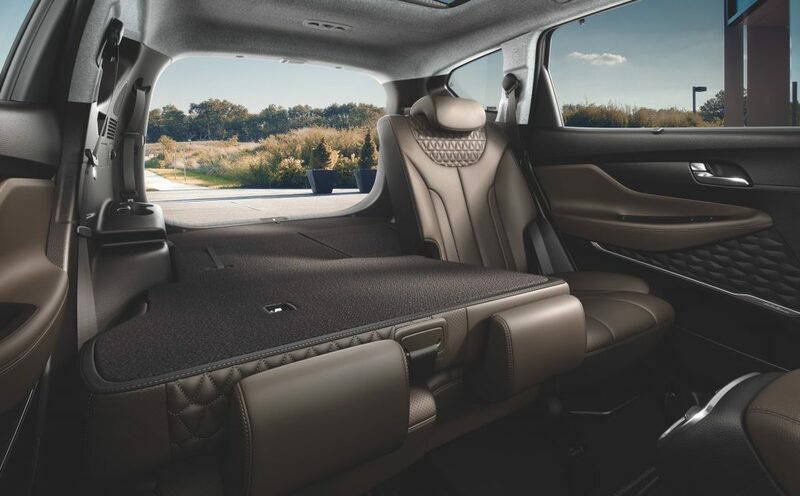 The newly developed Rear Occupant Alert is the latest addition to Hyundai’s list of safety features. Rear Occupant Alert monitors the rear seats using an ultrasonic sensor that helps detect the movements of children. It is designed to prevent instances of children or pets being left behind and forgotten in the car, as well as in cases where children accidentally lock themselves in. The 4th generation Santa Fe for the Malaysian market is powered by two engine options, the Theta II 2.4 MPI Petrol Engine with 6-Speed Auto Transmission and the R2.2 VGT Diesel engine with Hyundai Malaysia’s first ever 8-Speed Auto Transmission. The price is estimated at RM188,000 onwards and is open for booking. The all-new Santa Fe is entitled to 50,000km free service with 3 years’ validity and a five-year or 300,000km (whichever comes first) warranty. For more information or to place a booking, interested parties can head to the nearest sales outlet or call Hyundai’s Customer Careline at 1-300-13-2000. 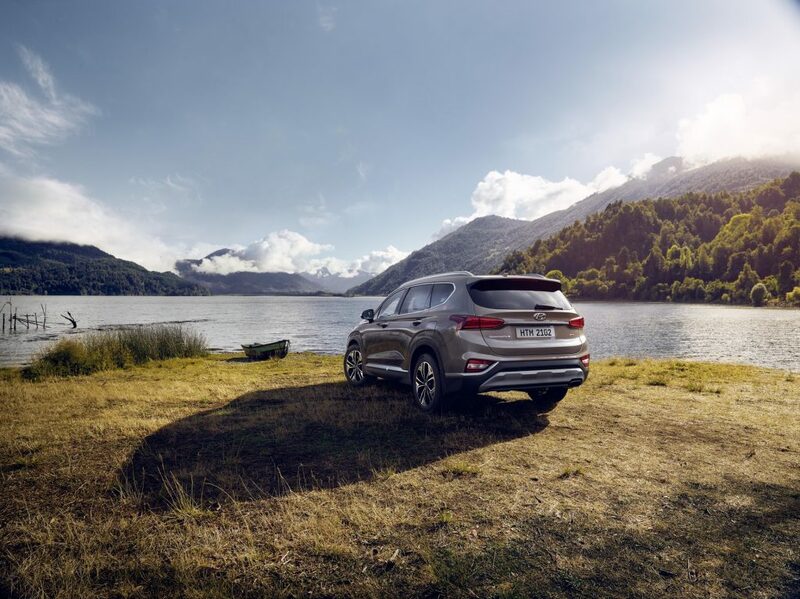 Internationally, the all-new Hyundai Santa Fe, together with the Kona and NEXO, has been granted the Silver Award in the 2018 International Design Excellence Awards (IDEA), held by the Industrial Designers Society of America. The prestigious recognition was given to recognise Hyundai’s bold design language and futuristic ideas. All three vehicles meet IDEA’s design demands and showcased its style and determination. Visitors to the Hyundai booth also got to view some of the Korean marque’s extensive range of vehicles including the Accent, i30N, Kona, the facelifted Tucson and a new variant of the Grand Starex Executive, as well as its Eco Technology models under the Clean Mobility display area – the IONIQ Hybrid, Kona Electric Vehicle and the NEXO Fuel Cell vehicle. 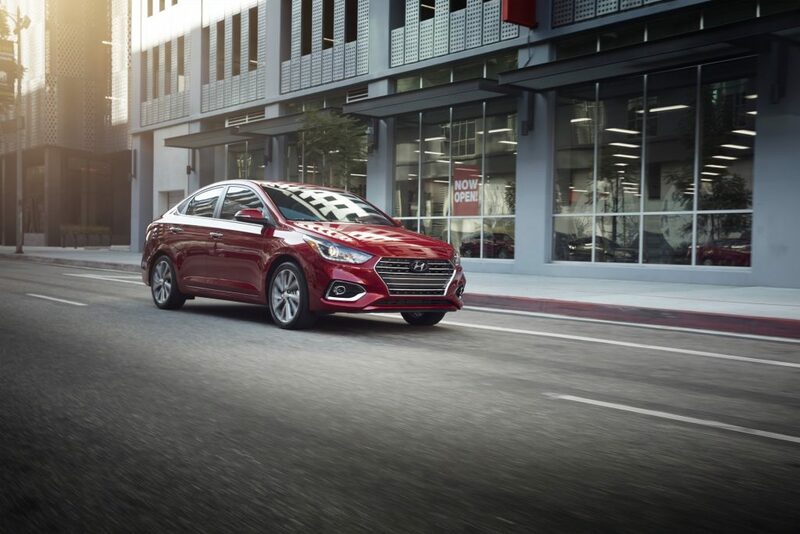 The Accent caters for the subcompact car market, while the i30N is a sports-tuned compact for performance lovers. 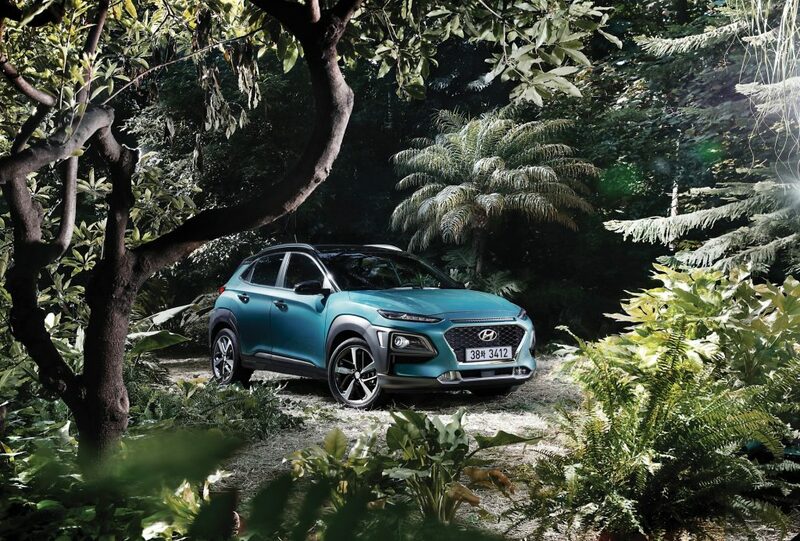 The Tucson represents Hyundai in the compact crossover SUV market and the Grand Starex serves the distinctive market that wants both luxury and size. 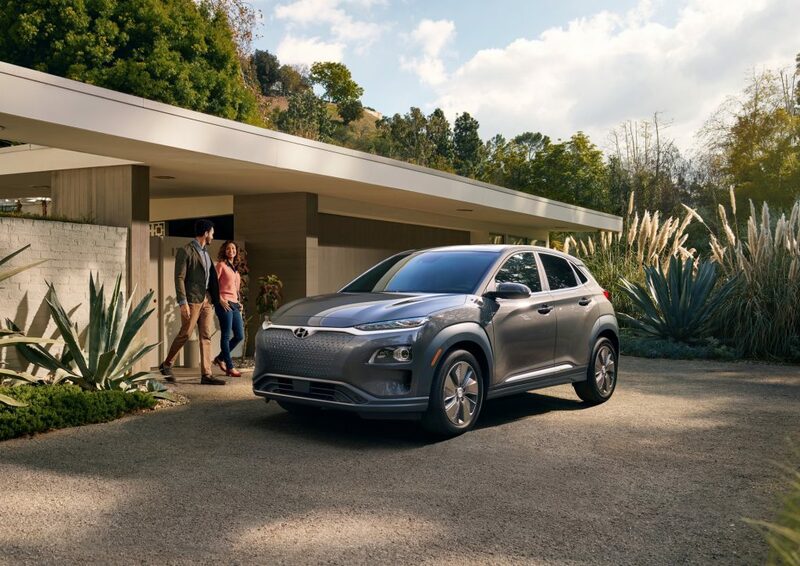 Hyundai’s serious dedication and commitment in Eco Technology R&D has paid off with the likes of the IONIQ Hybrid, Kona Electric Vehicle and the NEXO Fuel Cell vehicle, a much-loved selection for the eco-conscious. Visitors to the Hyundai booth also got the opportunity to experience the Hyundai Virtual Reality Motorsports Ride. The real to life VR ride gave visitors a firsthand perspective and feel of what it is like to be in a rally.